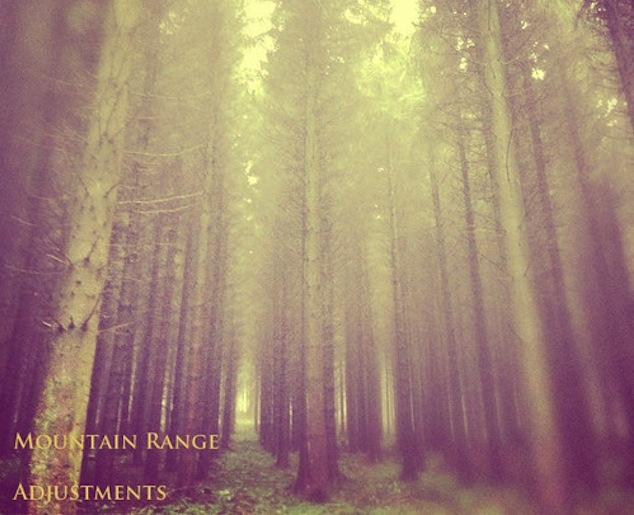 Mountain Range - "A Silence of Three Parts"
Well, after watching the disaster of an award show last night (VMAs for those of you who had no idea what I was talking about) I needed some good music to listen to on this Monday. 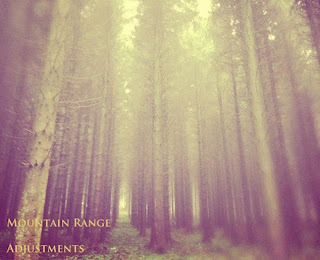 That's where the chilled-out ambient electronic music from Mountain Range comes in. The song "A Silence of Three Parts" is calm and cool, but picks up a bit more as the song continues. This will be on the upcoming EP that is out September 3rd via Bad Panda Records.